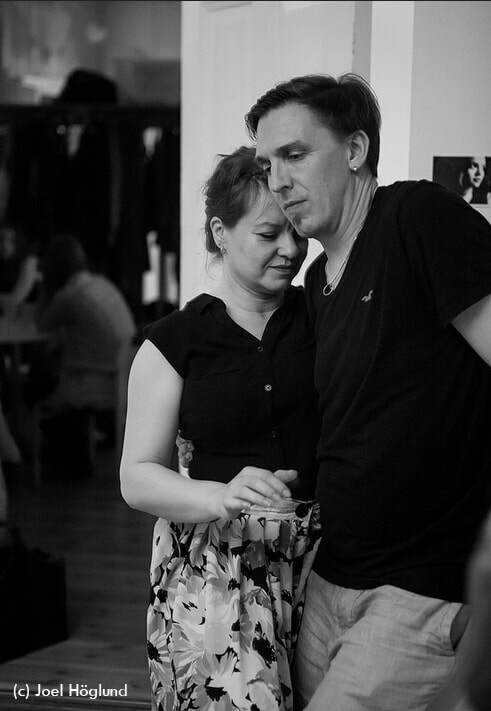 Nina & Tobias are two experienced swing dancers with a passion for slow dancing. They are the main force behind the blues scene in Umeå, Sweden, and have been teaching for a long time. Please join them for a blues taster Friday 20:30-21:30 at the gymnasium, and again on the social blues floor that will be open 23-02 in the upper dance floor (the gymnasium).